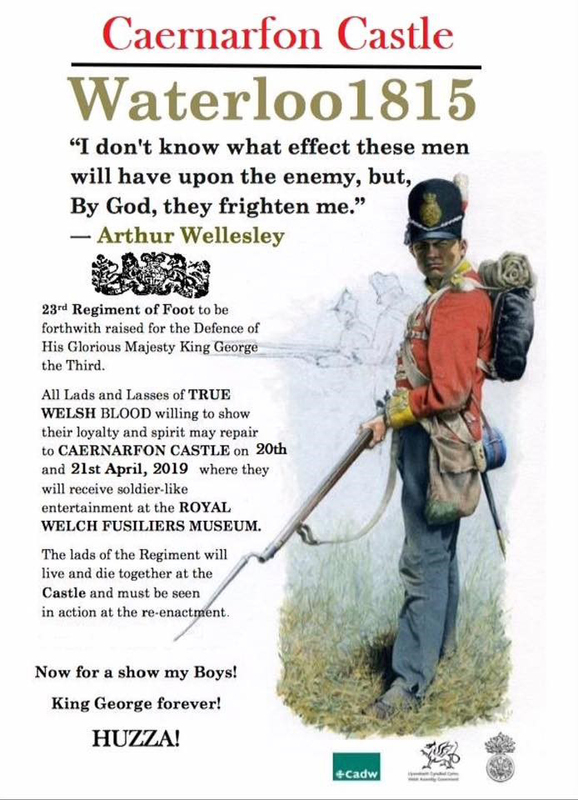 All Lads and Lasses of TRUE WELSH BLOOD willing to show their loyally and spirit may repair to CAERNARFON CASTLE on 20th and 21st April, 2019 where they will receive soldier-like entertainment at the ROYAL WELCH FUSILIERS MUSEUM. The Museum is housed in two towers of Caernarfon Castle. In it you will find a wealth of original exhibits, supported by film, sound and models, which tell the story of over 300 years of service by Wales' oldest infantry regiment, in peacetime and in war, all around the world. You can learn how the Regiment won 14 Victoria Crosses and hear the words of the famous writers who served with the Royal Welch during the First World War - Siegfried Sassoon, Robert Graves, 'Hedd Wyn', David Jones and Frank Richards. You will see what life was like for the ordinary soldier and his family and discover the Regiment's unique traditions. Royal Welch history begins with the campaigns of William III, and includes Marlborough's wars, the American War of Independence, the wars with Revolutionary and Napoleonic France, the Crimean War, the Boer War and China. Many battalions of the Regiment saw action in the First and Second World Wars. In peacetime the Royal Welch has provided garrison troops in Canada, India, Hong Kong and the West Indies. On the 1st March 2006 the two line Welsh Infantry regiments combined to form a new regiment - The Royal Welsh. Between 2006 and 2014 the title of the Royal Welch Fusiliers was retained as 1st Battalion Royal Welsh (The Royal Welch Fusiliers). 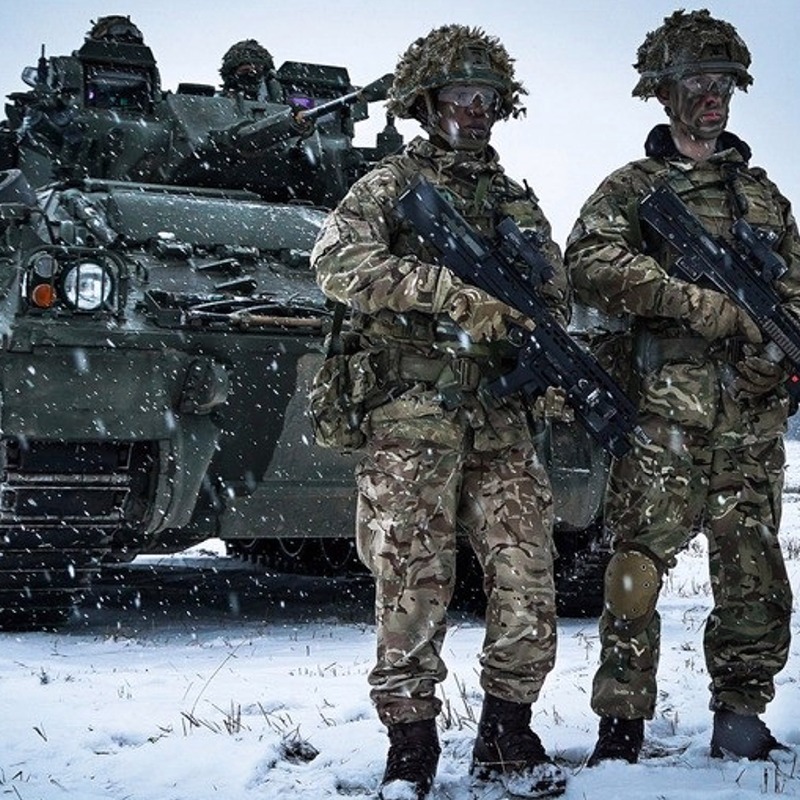 With further defence cuts in 2014 the 1st and 2nd Battalions were combined to form the 1st Battalion, The Royal Welsh (23rd/24th/41st of Foot). The values, traditions and heritage of the Royal Welch Fusiliers are now preserved in the regular 1st Battalion, The Royal Welsh and the Reserve 3rd Battalion, The Royal Welsh. 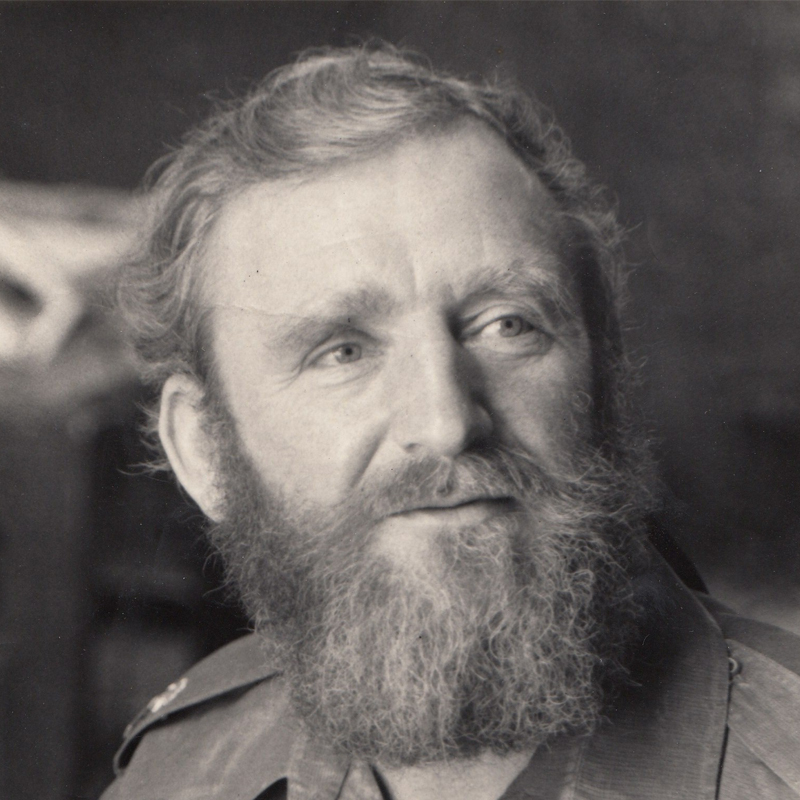 The RWF Museum Trust has a long-term partnership with Wrexham County Borough Council. They manage on our behalf the extensive RWF Archive & RWF Museum Reserve Collection at Wrexham Museum & Archives, Regent St, Wrexham LL111RB. 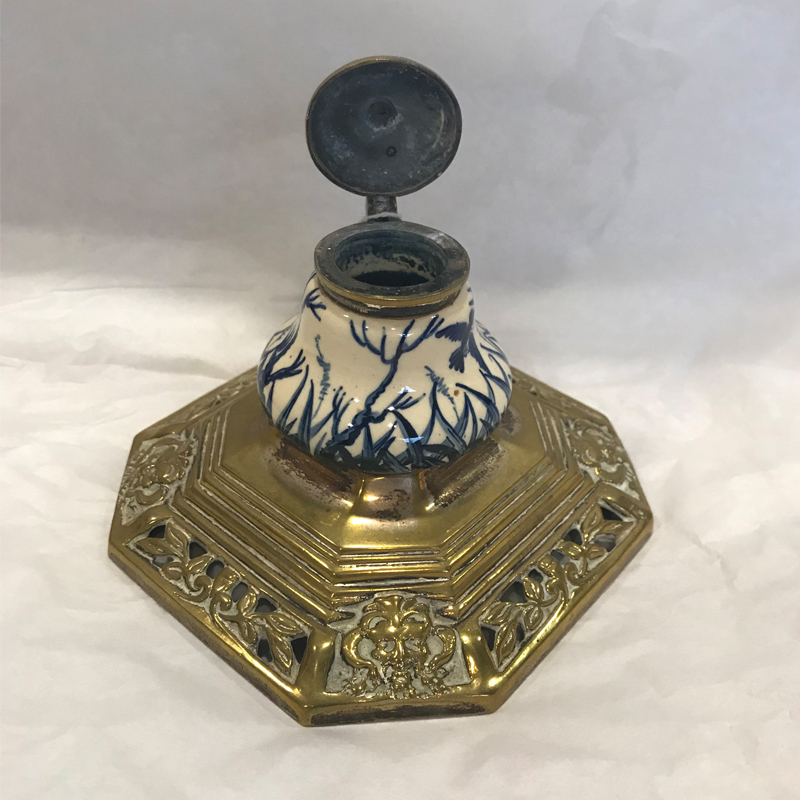 Any family research queries should be initially directed to their RWF Enquiries Service at: localstudies@wrexham.gov.uk or Tel: 01978 297480 (A small fee may be incurred). 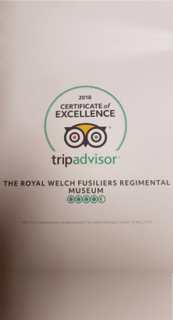 Please consider a donation to enable The Museum to continue honouring the soldiers of the Royal Welch Fusiliers.